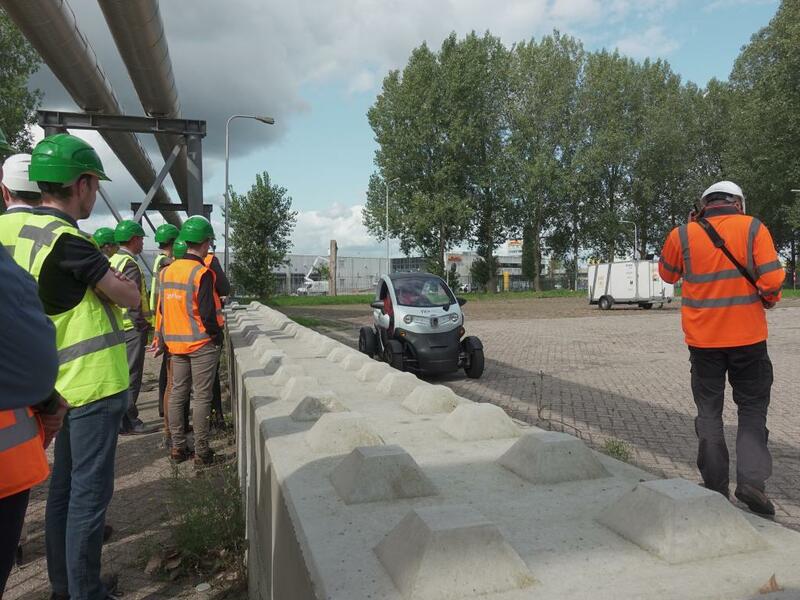 This research program addresses current transportation challenges regarding throughput and safety with an integrated approach to automated and cooperative driving. 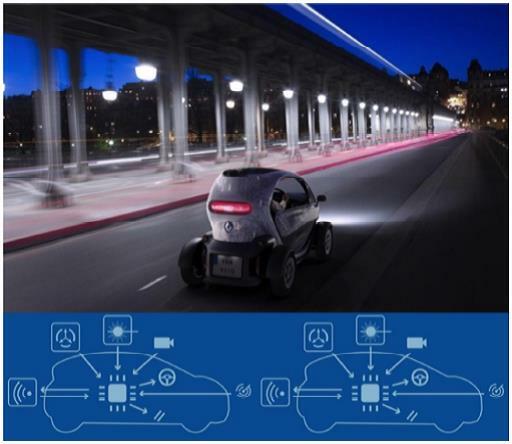 In i-CAVE a Cooperative Dual Mode Automated Transport (C-DMAT) system is researched and designed, consisting of dual mode vehicles which can be driven automatically and manually to allow maximum flexibility. The program integrates technological road maps for automated and cooperative driving, accelerating the development of novel transportation systems addressing today’s and future mobility demands. Besides these enabling technologies, focus is put on fault tolerance and fail safety, wireless communications, human factors and others addressing transition of control between manual and automated driving and response of other road users. 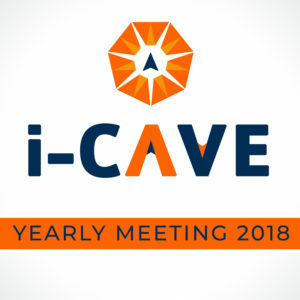 i-CAVE tackles the main challenges of automated driving, i.e., achieving high levels of safety and reliability through rigorous technological design, combined with seamless integration between automated and manual driving to obtain maximum flexibility and user acceptance. A living-lab will be used for the integration and evaluation of accurate vision-based mapping and localization techniques, distributed cooperative vehicle control algorithms and fleet management methods. 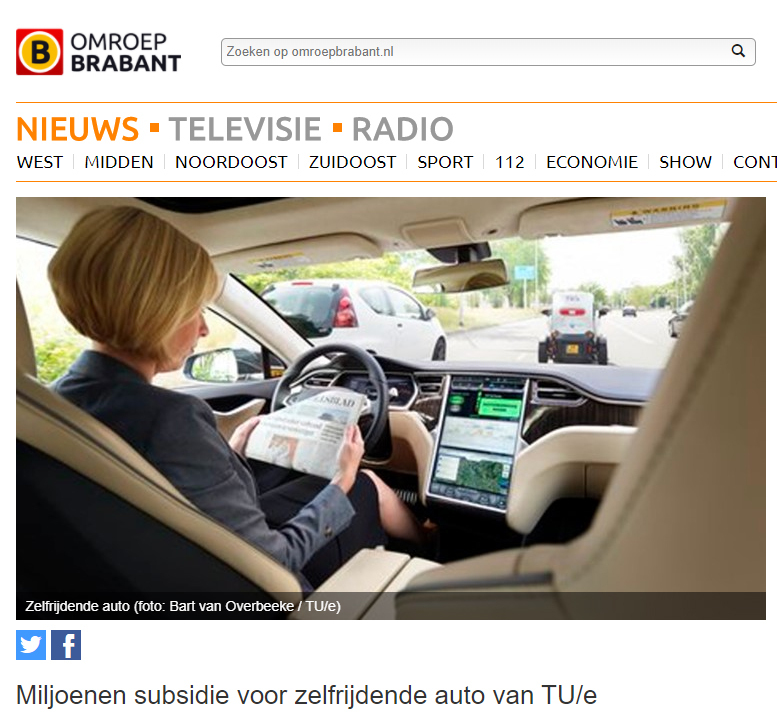 In addition it allows for a close-to-market transport system, which can be commercialized by the transport industry, specifically leading automotive tiers in the Netherlands, by applying the results in their road maps.